Bird life in the Postbridge area, 1955-2015. 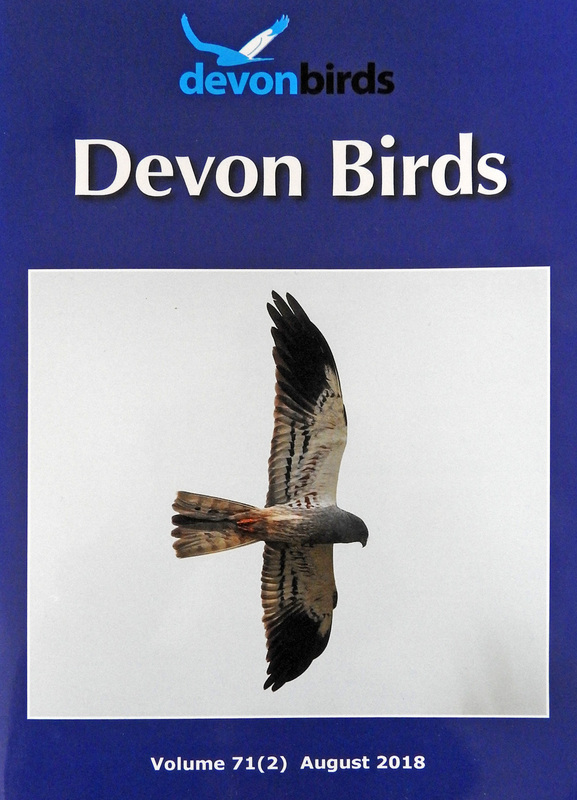 A century of birds of the Glazebrook Valley and Ugborough Moor. Birds and the 'Beast from the East'. How Devon's special bird, the Cirl Bunting, is bouncing back. A gander at Goosanders at the Avon Dam. 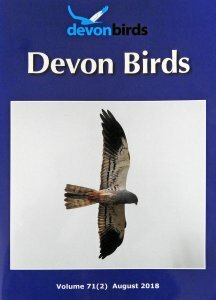 Plus book review of 'The birds of South Brent Parish'.